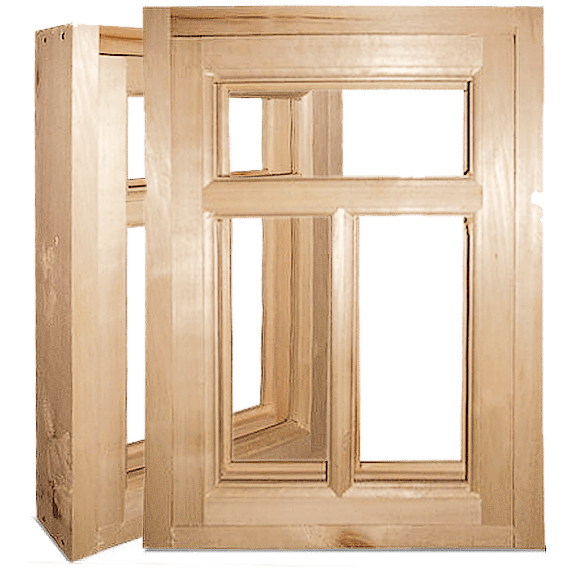 First of all, windows made of wood mean comfort, warmth and beauty in the house. 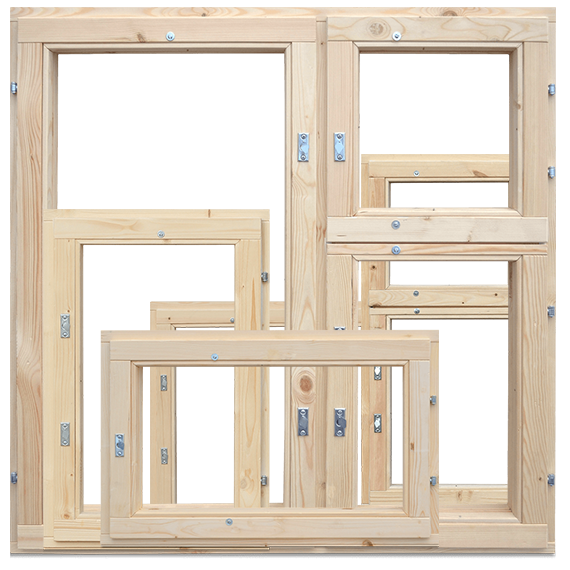 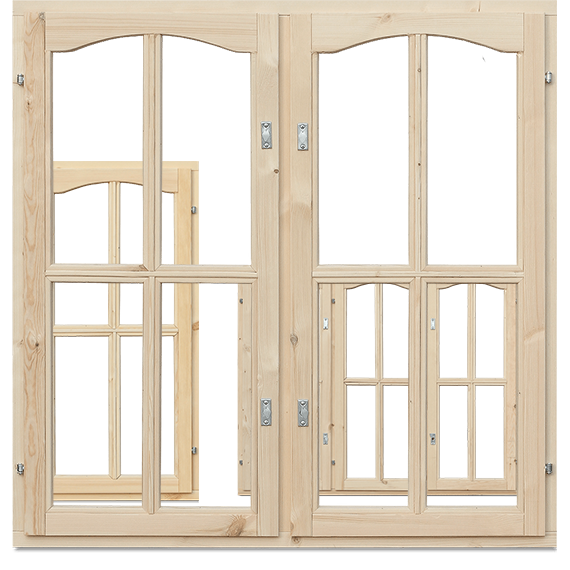 The main benefit of wooden windows is their naturalness, unlike PVC products. 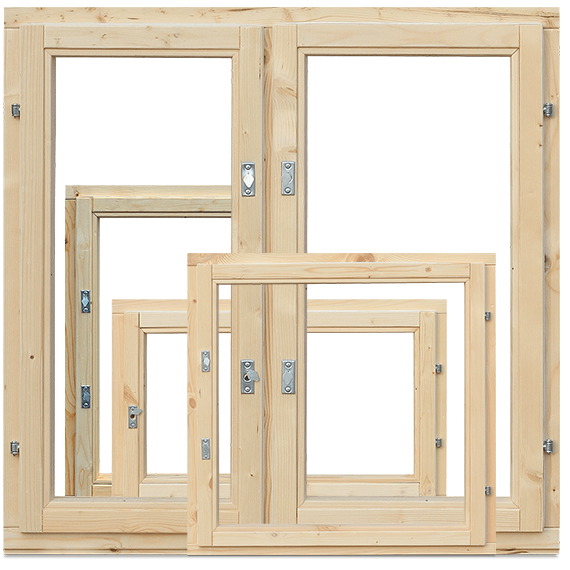 Our windows are made of environmentally friendly materials, which are perfectly processed and have high thermal insulation index. 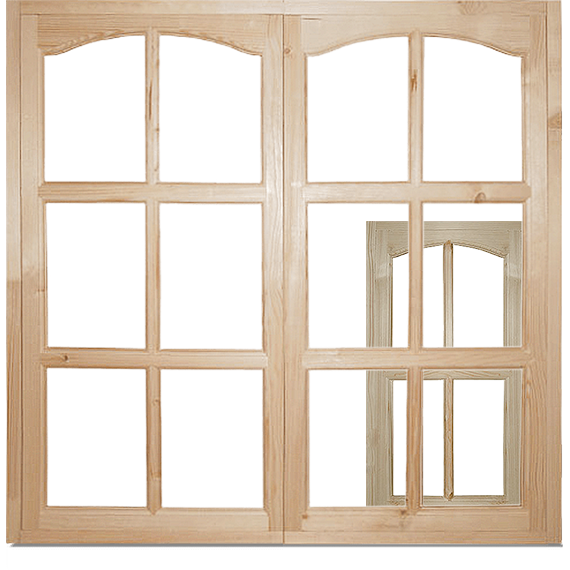 Also, there is no electrostatics, and harmful vapours do not enter the room.